The San Jose Corridor is a coastal land area between El Tule Arroyo and San Jose. The long stretch of beaches and surrounding areas is a tourist-friendly area with a variety of establishments and attractions. The district has been developed with the support of the Government to become one of the best tourist destinations in Mexico. 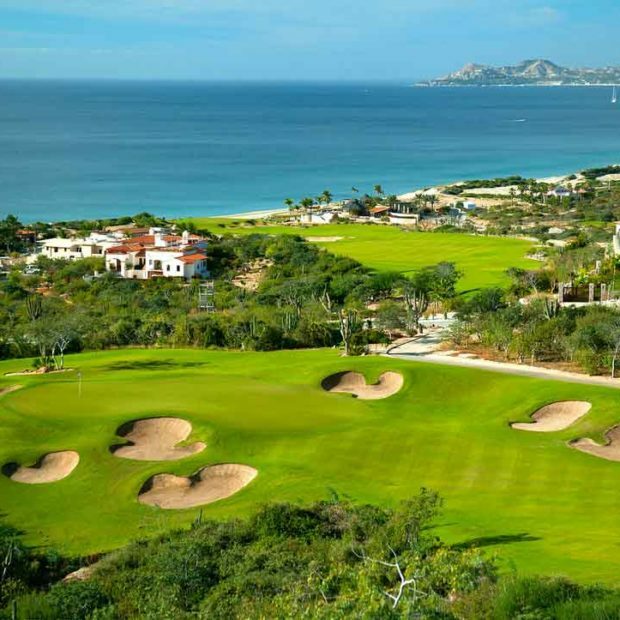 There are several world-class golf courses, five-star luxury resorts, luxury condominium developments, and private residential neighborhoods along the corridor. The beautiful white sand beaches of the region are perfect for families or individuals planning to go on holiday. 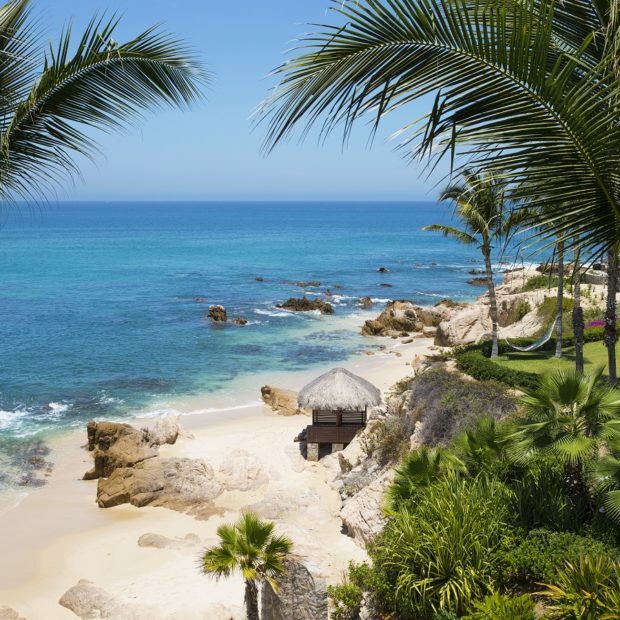 You can go swimming, snorkeling, boating, and during seasonal months surfing or whale watching. Resorts in the region have large swimming pools, luxury amenities, and comfortable rooms. The main highway going through the corridor is lined with several shopping malls, boutique stores, cafes, restaurants, and other retail and recreational establishments. The San Jose Corridor is the perfect getaway destination for vacationers looking to go to the beach. Real Estate in the San Jose Corridor is a combination of luxury condominium developments and private residential neighborhoods. 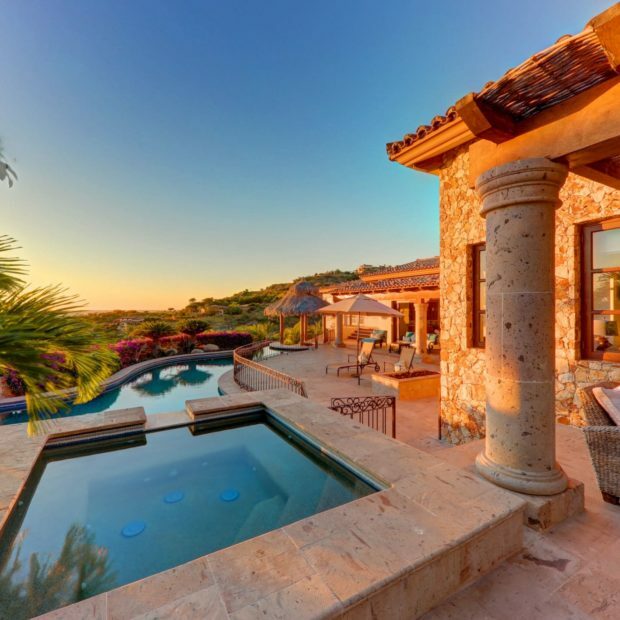 Properties in the neighborhoods here include single-family homes, luxury properties, townhouses, and villas. There are also several golf communities that offer excellent views of the beautiful courses in the area. Condominiums here include developments with multiple buildings some condos are built alongside a beach resort where residents can also enjoy the facilities.